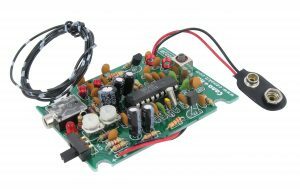 This assembled mini wireless FM transmitter with microphone can transmit your voice to any FM receiver with excellent frequency stability and adjustable transmitting frequency (88 – 95MHz). 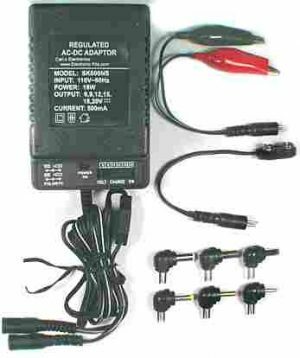 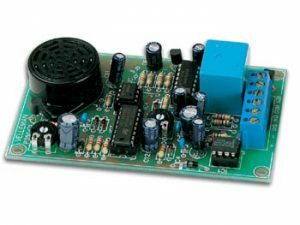 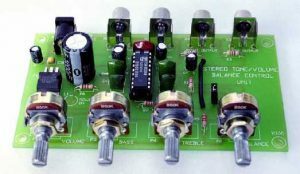 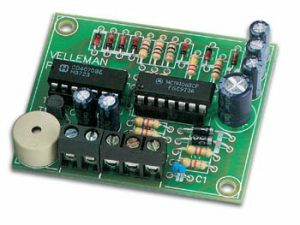 It operates with only one 1.5V AA battery and incorporates a sensitive microphone mounted right on the board. 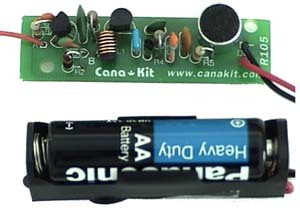 Due to its small size you will find many applications for it. 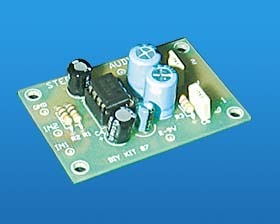 Fully assembled and tested circuit – NO soldering required.